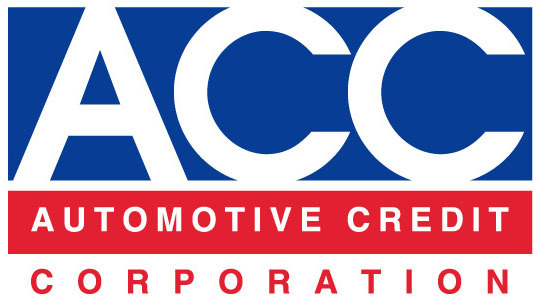 Is your vehicle financed by ACC? If so, you're in the right place. We provide many different payment methods. If you have received a letter requesting proof of insurance on your vehicle financed with Automotive Credit Corporation, we encourage you to act quickly. The terms of your contract require you to have comprehensive and collision insurance for the life of your contract. Borrowers without proof of current insurance on file will have the cost of a total loss protection insurance policy added to their monthly payment. Briefly, total loss protection insurance protects Automotive Credit Corporation from uninsured loss should your vehicle be totaled or lost. However, it does not cover you and is no substitute for traditional insurance. Automotive Credit Corporation uses a system to track and monitor the insurance status of our contracts. If you have received a letter asking for proof of insurance, please send in your documentation as soon as possible to avoid any inconvenience. For more information about total loss protection, please call (866) 576-6726. Can I refinance my car with ACC at a lower interest rate now that I have established good credit with ACC? Under certain circumstances ACC can restructure an account to lower payments. However, the original interest rate on the contract remains the same on the restructured account. I found a car from a private source can ACC finance it for me? ACC is unable to directly finance a vehicle purchase for a consumer. Will ACC approve me on another loan? If you are interested in purchasing an additional or replacing your current vehicle ACC recommends you shop for one at your chosen auto dealer. If that dealer does business with ACC, please ask that they submit your credit application directly to ACC for possible approval and financing. I am past due on my payments. How can ACC help me? Everyone has financial hardships from time to time. 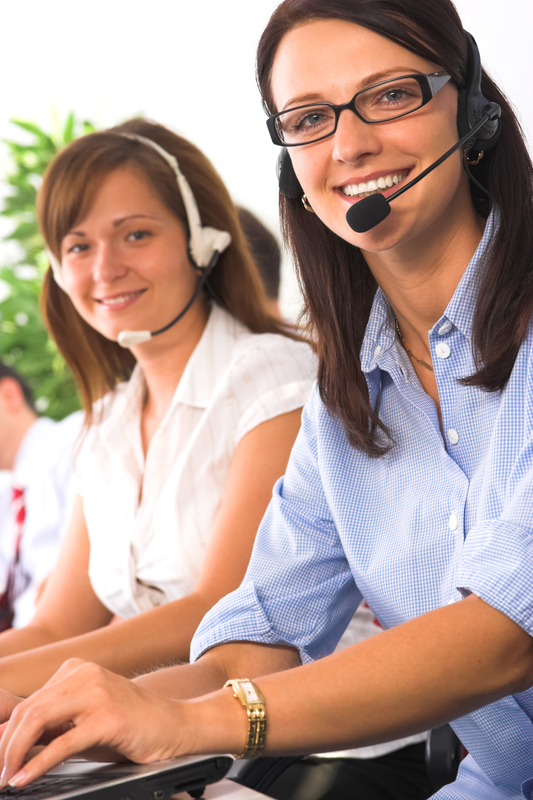 If you find yourself unable to make your payment by the due date call our Customer Service Department right away. ACC offers several options to its customers to resolve past due accounts. If you want to know what your payoff balance is on a given day simply call our Customer Service Department and a representative will be happy to provide you with that information. Did you receive my payment? Because it is not showing up on the web site yet. Website information is updated daily. If your payment isn’t reflected as being received on our website feel free to call our office and we will be able to confirm your payment status. Can I get a pre-approval for a loan before I start shopping for a vehicle? Unfortunately no. ACC is licensed as a sales finance company and does not do direct loans to consumers. No. Our contracts are simple interest retail installment contracts which do not contain any early payoff penalty fees. Interest rates vary by state. ACC complies with all usury laws in every state where we do business. Because we are a sub-prime finance company and we finance high credit risk consumers our rates are higher than institutions that finance only low credit risk customers. What happens when I pay extra on my monthly payments? Any money received in excess of charges due, (for example late charges or NSF check fees) and interest accrued since your last payment was posted is applied to the principle balance thereby reducing your balance due. So whenever you pay more than your monthly payment provided the interest due is current and there aren’t “other” charges owed the extra month paid is applied to your principle balance thereby reducing your overall balance faster. I made a payment yesterday, why didn't it get posted until today? Any payment received before 3:00 pm Monday – Friday is posted that day. Payments received after 3:00 pm are posted the next business day. In most cases yes, we can adjust your due date. Call our Customer Service Dept. and talk to a representative about your options. My ACC account information is inaccurate on my credit report. ACC understands the importance of maintaining a good credit history and will respond to your inquiry within 30 days. To expedite this process please include a phone number and current address to reach you if we have further questions. Which credit reporting agencies does ACC report? And how may I contact them to file a dispute?